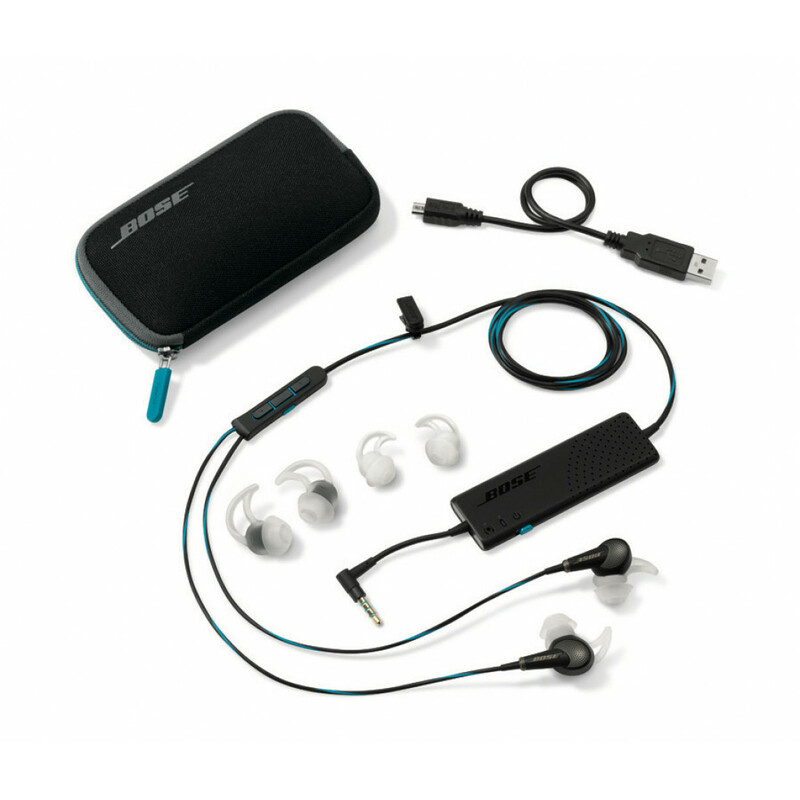 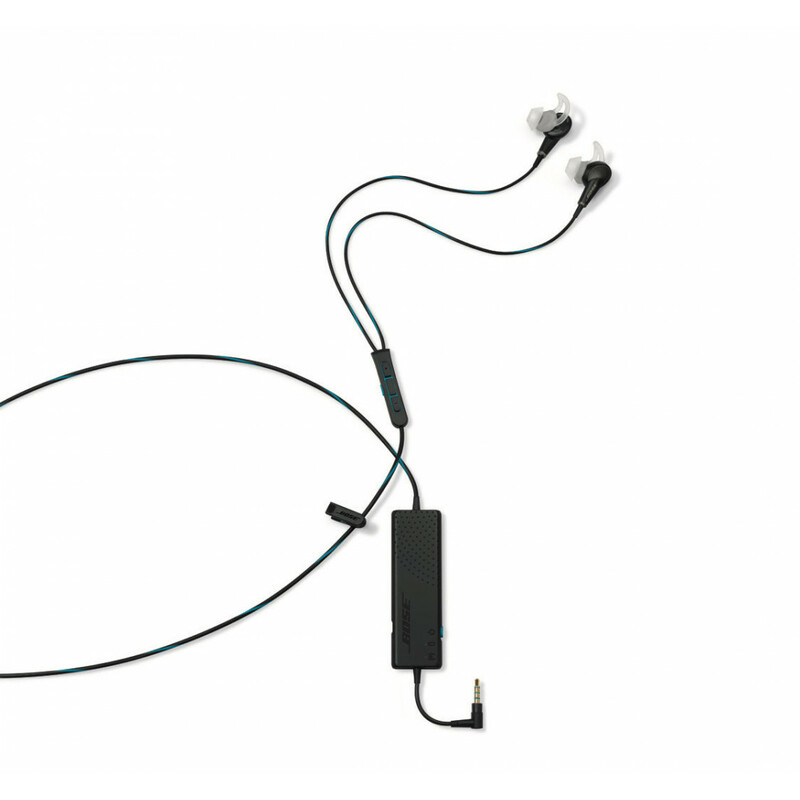 The QuietComfort 20 Acoustic Noise Cancelling headphones are the first in-ear noise cancelling headphones from Bose. 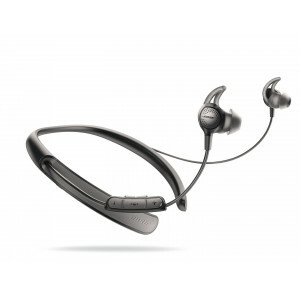 Lose yourself in your music – or hear what’s happening around you with Aware mode. 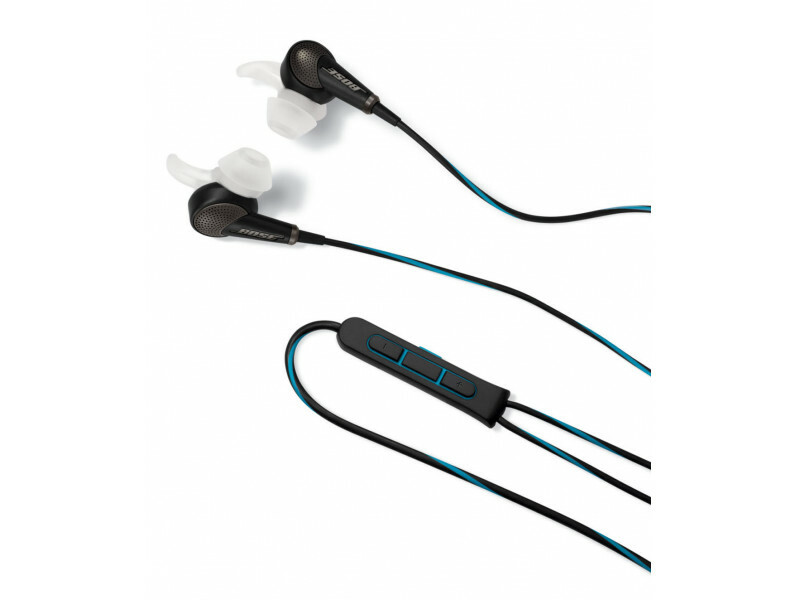 Includes 3 pairs of StayHear tips, clothing clip, carrying case, and USB charging cable. 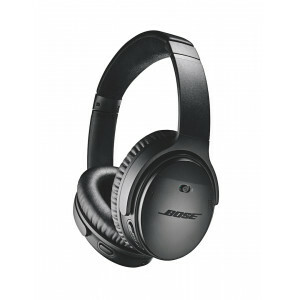 Turn on noise cancelling to reduce surrounding distractions and focus on your music, or choose Aware mode to continue enjoying your music while also hearing what’s around you. 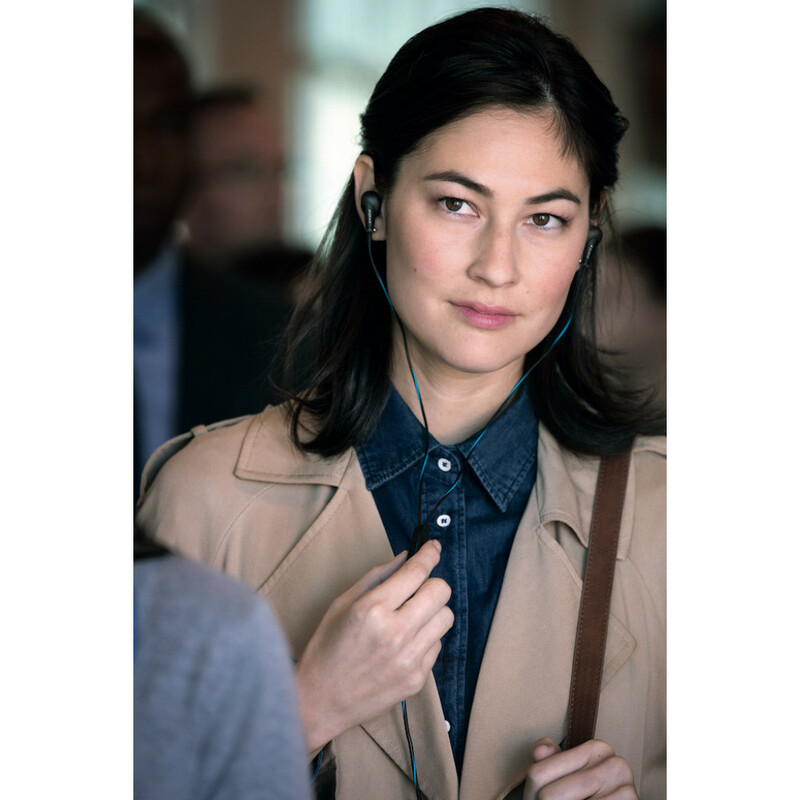 Exclusive TriPort headphone technology brings your music to life. 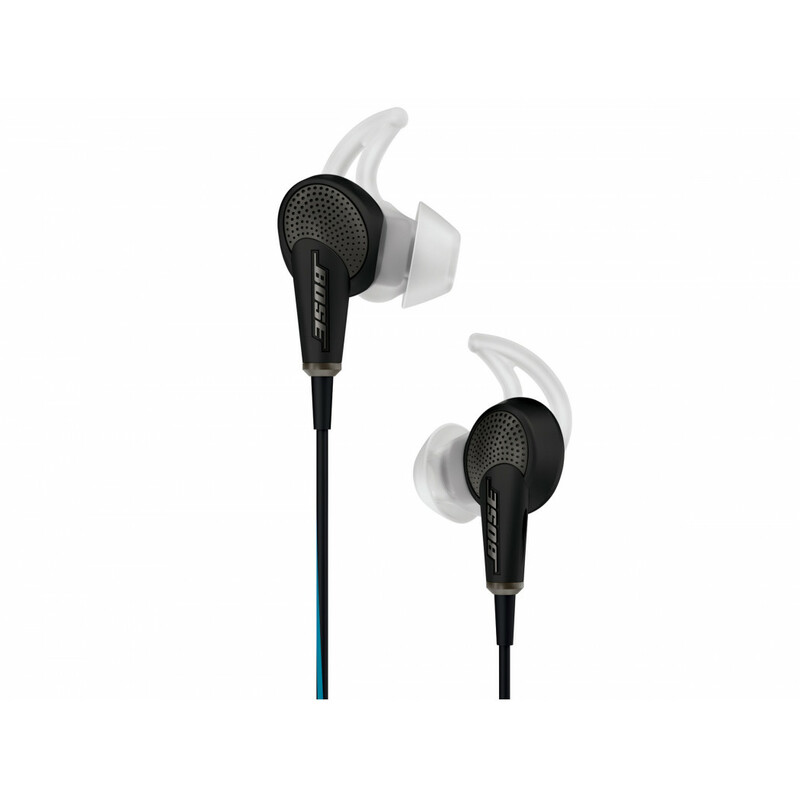 Bose Acoustic Noise Cancelling technology provides noise reduction rivaling any full-sized headphone. 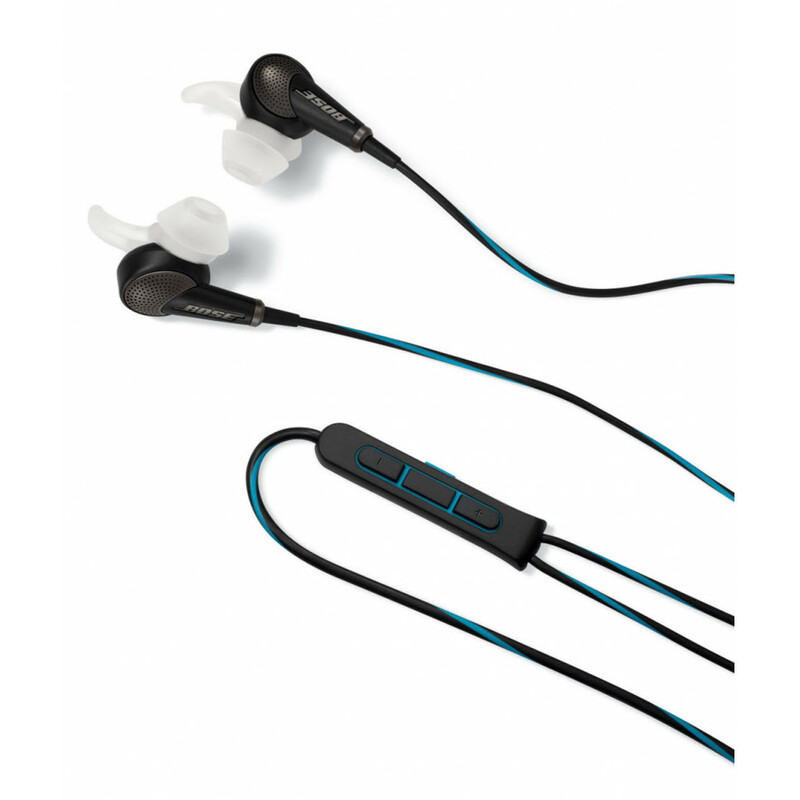 Proprietary StayHear+ tips provide a soft, secure fit – with no need to force them into your ears. 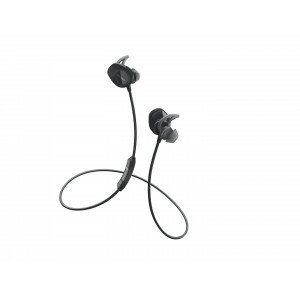 The rechargeable lithium-ion battery provides up to 16 hours of use, and a USB charging cable is included. 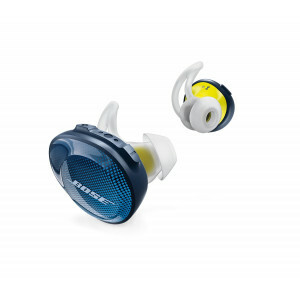 Even when the power is off or the battery runs out, you can still enjoy your music with Bose quality sound.